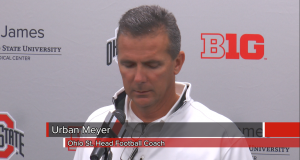 Watch Coach Urban Meyer, linebacker Cam Williams, and offensive lineman Billy Price talk about the team’s performance against Indiana and their key areas of focus in practice before their homecoming game against Maryland on Saturday. 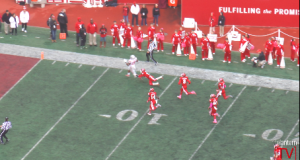 Watch the biggest plays, including Ezekiel Elliot’s career-high 274 yards and three touchdowns, from the Ohio State Buckeyes’ wild 34-27 win over the Indiana Hoosiers on Saturday. 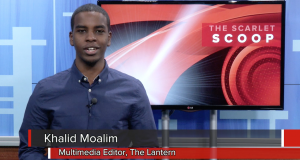 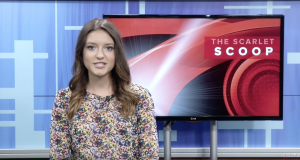 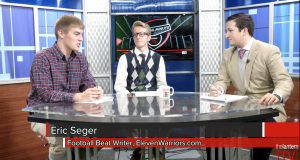 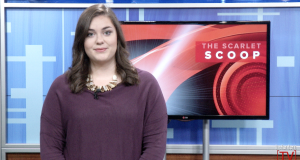 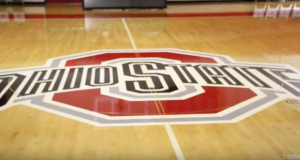 In this episode of Scarlet Scoop, get all the details on Ohio State topping the list of highest graduation rates in Ohio public universities, the weather forecast for the weekend and more! 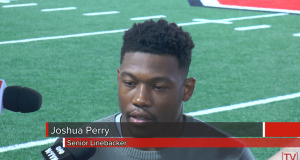 Watch Head Coach Urban Meyer and Buckeyes Joshua Perry and Terry McLaurin talk about the team’s win over the Western Michigan Broncos and looking their Big Ten opener against the undefeated Indiana University Hoosiers this Saturday. 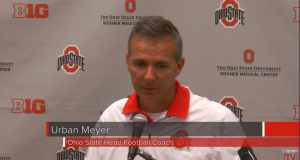 Watch Head Coach Urban Meyer, Assistant Coach Ed Warinner, and defensive stars Joshua Perry and Tyvis Powell speak after the Buckeyes defeated the Broncos 38-13 at the Ohio Stadium on September 26.